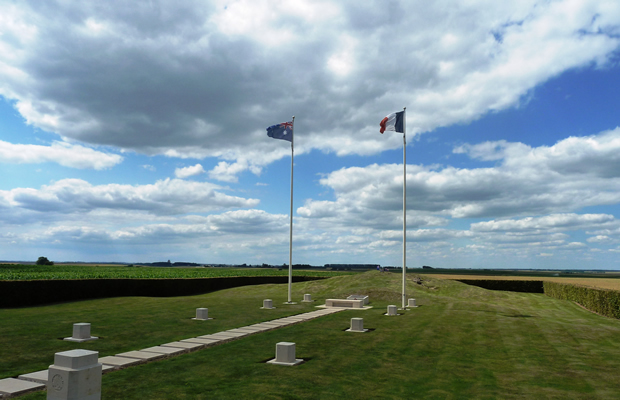 We fully understand that for Australian visitors time on the battlefields can be limited. It is more often than not a case of visiting as many sites as possible in the shortest time frame. However, we believe that if you can spare a few extra hours our short walk `Success at a Cost` will enhance your understanding of this epic battle. 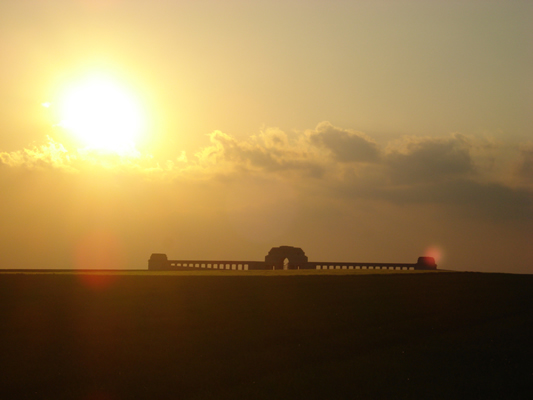 This walk can be included in a Somme orientation vehicle tour. 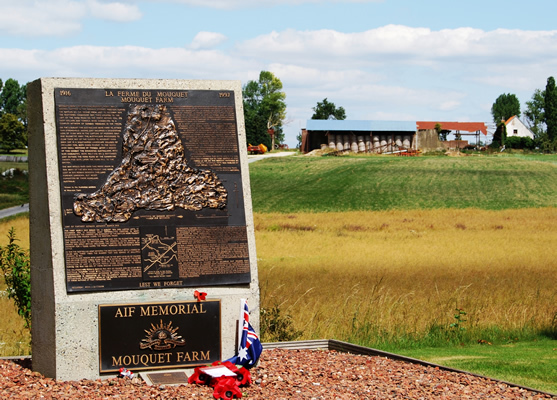 During six weeks in the summer of 1916 the A.I.F. 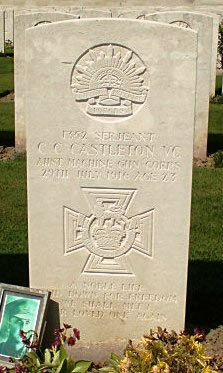 suffered 23,000 casualties in and around this unremarkable village. 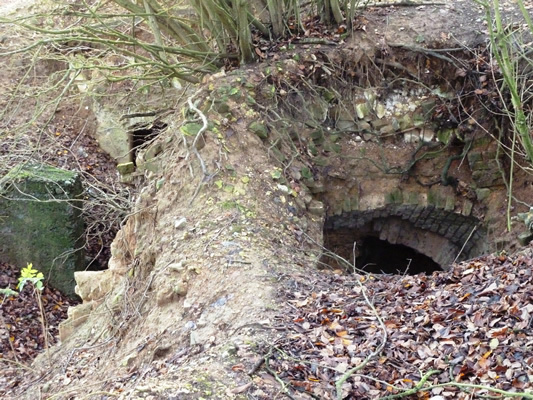 Walking in the Diggers’ footsteps we look at the build up to the attack, the first attack on 23 July 1916, subsequent German counter-attacks and the progress of the battle. 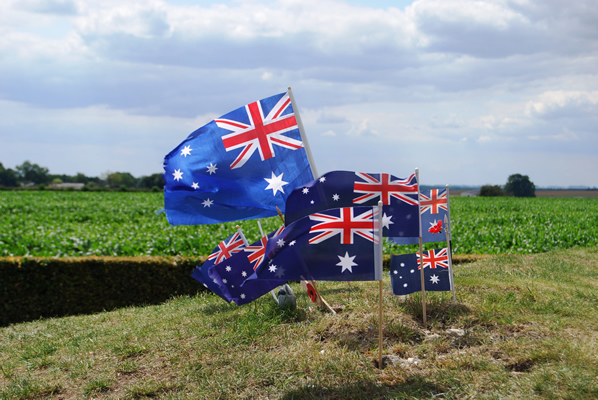 Your local guide is experienced in Australian military history, having a vast knowledge of the men who fought on the Somme. 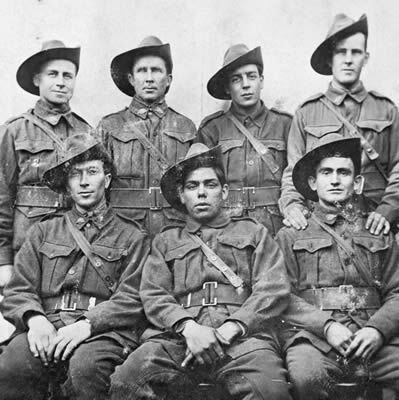 They will convey accounts of the tenacious Diggers who fought on until their objective was gained. 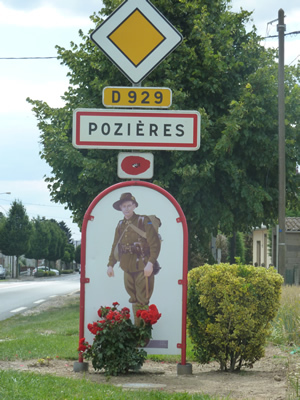 Seven Victoria Crosses were awarded to Australian soldiers for separate actions around Pozières - an indication of the ferocity of the fighting in the village and surrounding area. 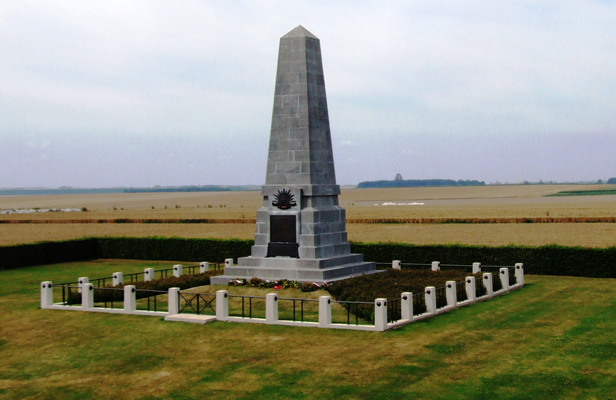 This walk is ideal for anyone with more than a casual interest in the actions around Pozières. 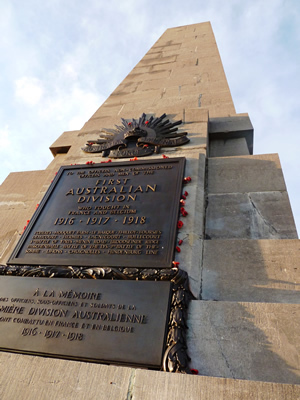 Our ANZAC Pozières `Success at a Cost` Walking tour starts at 170 Euros.